The Department of Horticulture is in the College of Agricultural, Human, and Natural Resource Sciences (CAHNRS). The department has faculty strategically positioned in Pullman or at one of the four research and extension centers located throughout the state: Prosser, Puyallup, Mount Vernon, and Wenatchee. These faculty provide research, teaching, and extension to train the next generation of experts working in a wide range of horticultural crops that directly contribute more than $4 billion dollars to the state economy. 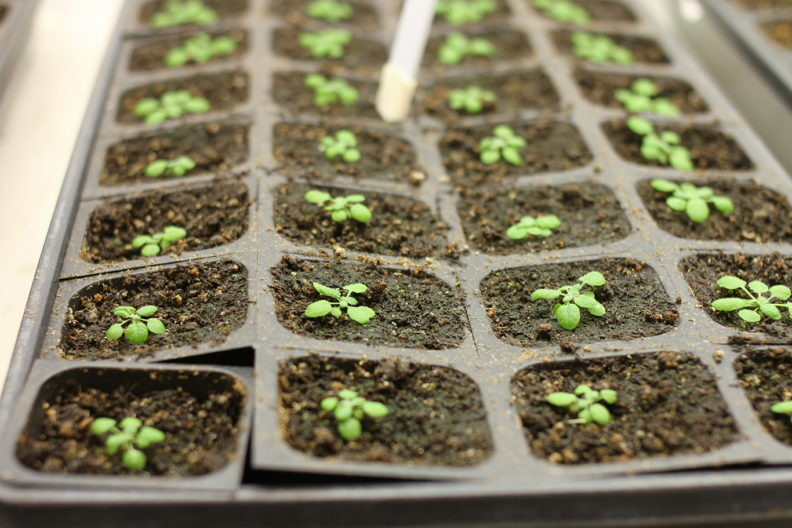 The department provides undergraduate and graduate education opportunities and faculty contribute to a broader group of WSU plant science researchers that are leading research to increase productivity, sustainability, and innovation in plant sciences and are among the most productive in the nation. The WSU Horticulture program is among the top programs in the U.S. that is driving biological discovery and practical applications to increase productivity and sustainability of horticultural crops using its strengths that include breeding, genetics and genomics, bioinformatics, biochemistry, and physiology.